Since beginning our parenting journey, I’ve noticed many comments or questions online about motor development and cloth nappies. These questions commonly take the form “Does a cloth nappy stop my baby from doing X, Y or Z?” at a particular age or skill level. It’s an interesting question to ask given the recent invention of disposable nappies, though many infants across the world don’t wear nappies at all. 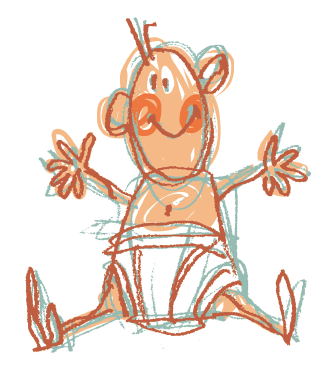 The general concensus from the cloth community is that motor development is not hindered by cloth nappy use, though in reality no hard data exists regarding the timeline of general motor skill development such as rolling, sitting or crawling in the context of using a particular type of nappy. Research tells us that the age of major skill developments can be attributed both environmental factors such as heavy clothing and season (eg. Atun-Einy et al. 2013), cultural practices such as tummy time (Majnemer and Barr 2015) and hours of practice provided to the infant (Lobo and Galloway 2012). Cole et al. (2016) showed that locomotor exploration in younger infants is constrained in part by walking skill. Thus, motor skill development is a kind of self-propelling snowball where mastering one skill leads to the next. You might know that infants learning to walk utilise a wide stance, walk only a few steps at a time and improve their coordination with practice (Chang et al. 2006). A mature gait is present in most children by 3 years and an adult-like gait by 7 years (Paediatric Musculoskeletal Matters International n.d.). 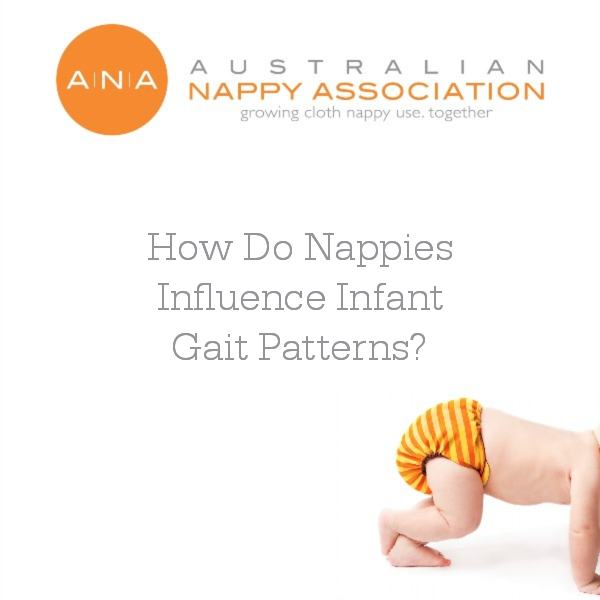 But did you know that an infant’s gait pattern is also influenced by nappies? Both disposable and cloth nappies induce biomechanical perturbations that disrupt normal infant gait (Cole et al. 2012). In their paper Go Naked: Diapers Affect Infant Walking, Cole et al. (2012) compare the influence of disposable, cloth and no nappies on infant gait in 13 and 19 month old infants. 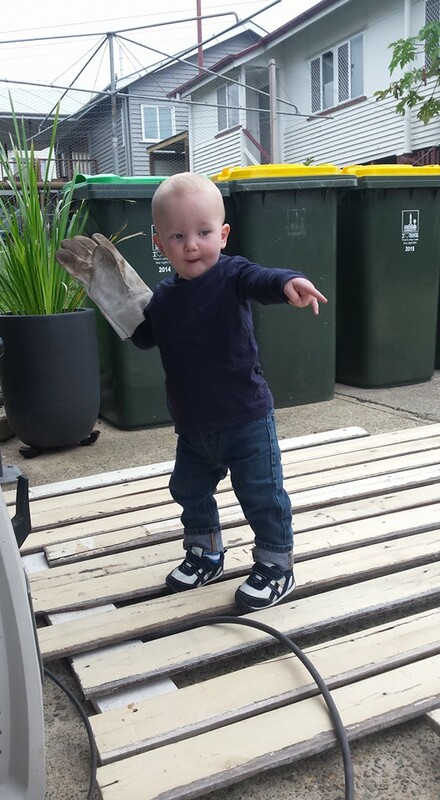 It was found that bare-bummed infants (without nappies) took steps that were straighter, narrower and more confident than infants in both types of nappies. The bare infants took the narrowest steps (9.71cm apart), while step width was wider in disposable nappied infants (11.71cm) and wider again in the cloth nappies (12.24cm). The infants in cloth nappies fell or mis-stepped more frequently than infants in disposables while infants in both types of nappies fell more frequently than bare infants. What is interesting is that the nappy-induced gait changes were not permanent. Once the infants had their nappies removed and were able to walk naked, their gait reverted instantaneously to the narrow, confident gait of the bare-bummed group. The authors also note that over 90% of the infants participating in the study used disposable nappies as their everyday wear. 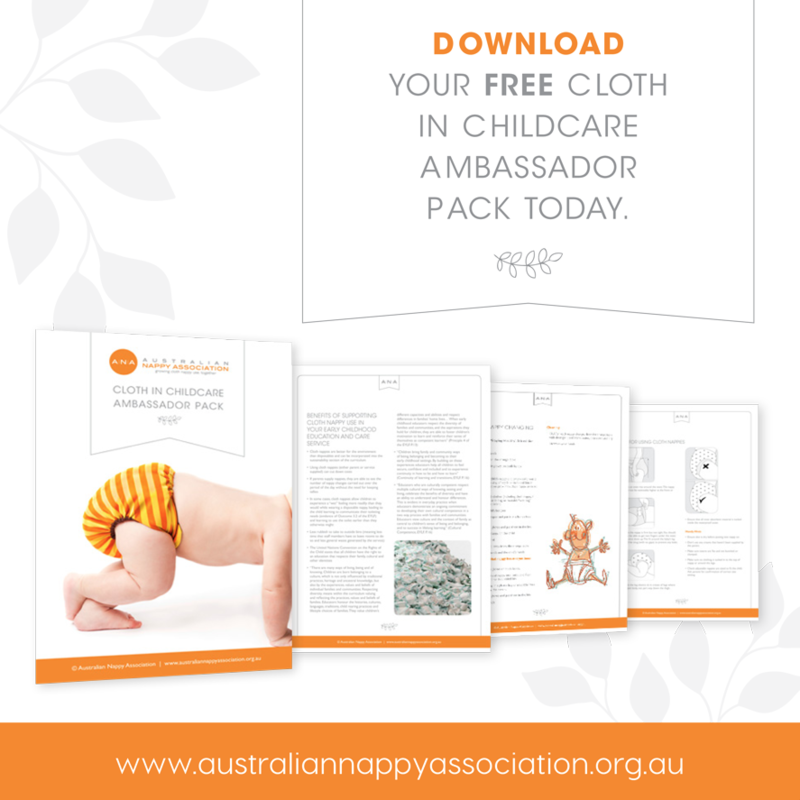 When the two infants who regularly wore cloth nappies were studied, their balance and confidence was not impaired compared to when the disposable-nappied infants were placed in cloth, confirming that there is a definite element of practice in achieving proficiency. So cloth parents, rest easy. Your baby’s gait might be slightly different from another, but your baby adapts to their conditions with time and practice and they will become a proficient walker in the same fashion as any other baby. 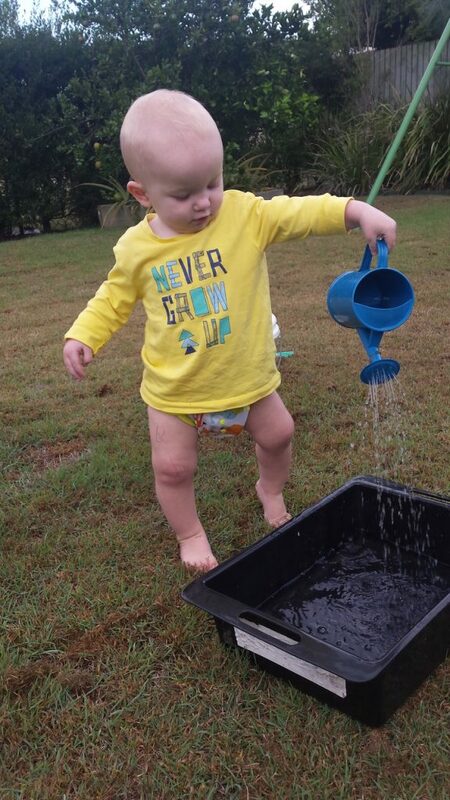 When it comes to motor skill development, practice is key, not nappy choice! shows the diaper effect for the calculated gait parame ters. Nineteen-month-olds walked better than 13-month-olds.